innovative track systems for your home and business. and our exceptional weather-tight seal works in all climates. the quality difference with Slide Works. Slide Works specializes in the design and manufacturing of sliding door frames and innovative track systems for your home and business. Slide Works is one of the most preferred brands among manufacturers, dealers and distributors. 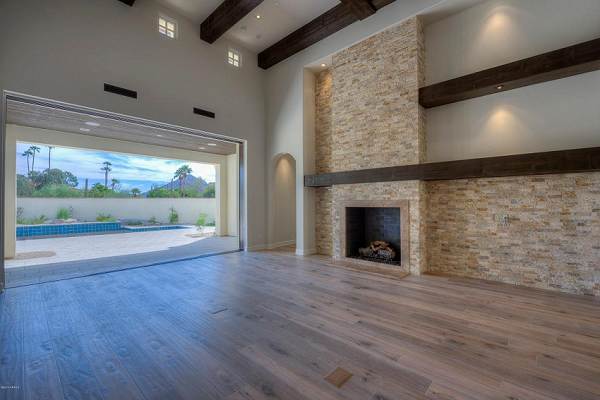 Whether you’re a home design company, interior home designer, or if you’re planning an indoor or outdoor remodeling of your home,Slide Works USA is the sliding door company to choose. 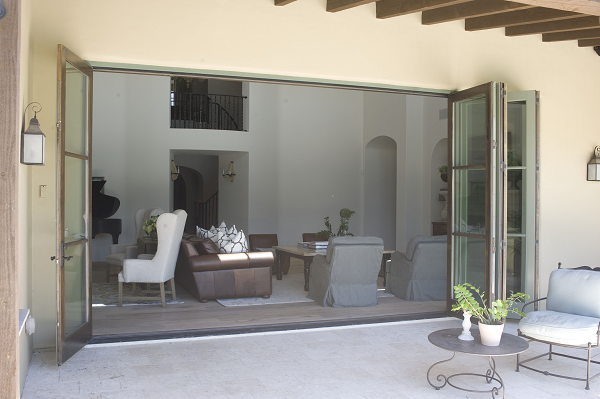 Many luxury home design companies utilize our innovative sliding doors and track systems as they offer durability, ease of use, and an unmatched standard of quality. Our products include Bi-Fold doors (also called ‘accordion doors), Lift & Slide doors, Multi-Slide doors and track systems that suit a wide variety of exterior door needs. 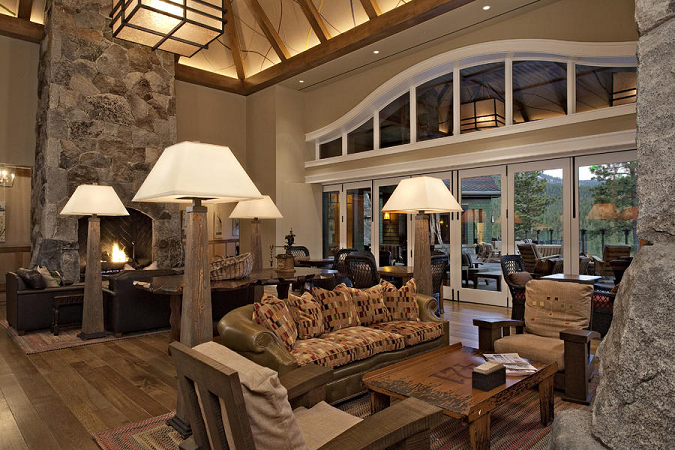 Slide Works is committed to continuously designing and producing innovative sliding and folding door systems, exceeding your expectations each step of the way. Shandra Leue, National Sales Rep.
© 2014 Slideworksusa.com All Rights Reserved. MI Windows and Doors has partnered with Slide Works, Inc. in developing a new thermally efficient, multi-slide door with structural rating of LC-25.  Slide Works specializes in the design and fabrication of sliding door systems and is recognized for its patent pending innovative track system, which allows the rollers on MIWD’s EnergyCore™ doors to slide effortlessly along the frame.